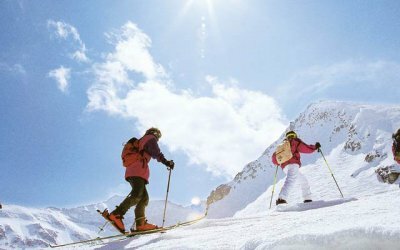 Obertauern is one of the best ski resorts in Europe and its snow-sure reputation, thanks to its higher altitude, is famous well beyond Austria’s borders. Experience winter sport and après ski in the province of Salzburg and reserve your room at the Alpenhotel Perner. Send us a holiday request at no obligation to receive more information and help plan your winter holiday in the Alps in Obertauern.